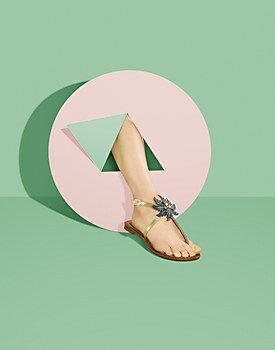 In these advertorial photographs by Jonathon Kambouris, legs wearing Kate Spade shoes come out of striking shapes. Zulu Alpha Kilo launches a full-service coffee shop to offer millennials a caffeinated taste of the Harley brand. FutureDeluxe uses motion capture data and 3-D scans to create a film for the launch of Nike’s new soccer cleats. 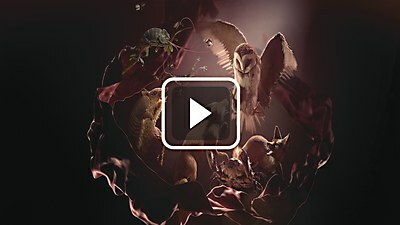 With complete creative freedom, ManvsMachine creates a film that showcases what MAXON’s latest software release can do.